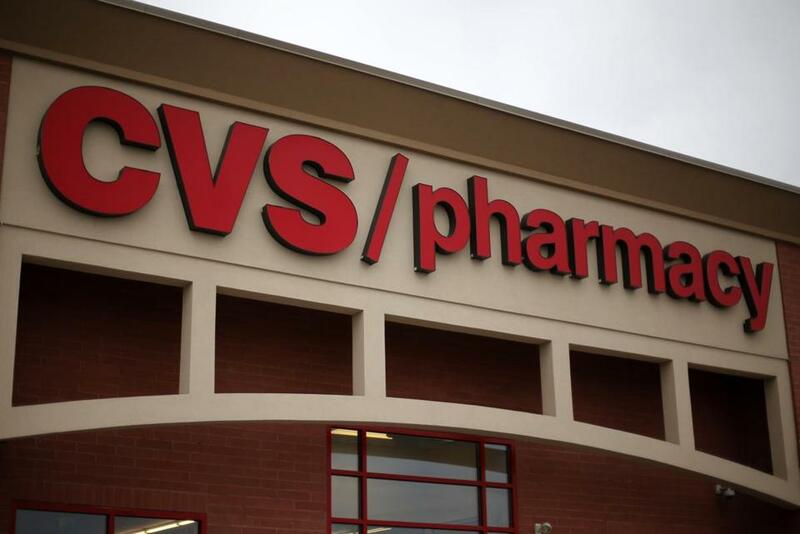 CVS, headquartered in Woonsocket, R.I., is among hundreds of health providers nationwide that repeatedly violated the federal patient privacy law known as HIPAA between 2011 and 2014, a ProPublica analysis of federal data shows. Other well-known repeat offenders include the Department of Veterans Affairs, Walgreens, Kaiser Permanente, and Walmart. The data analyzed for this story show the problem goes beyond isolated incidents, carrying few consequences even for those who violate the law the most. “The patterns you’ve identified make a person wonder how far a company has to go before HHS recognizes a pattern of noncompliance,” said Joy Pritts, a health information privacy and security consultant who served as chief privacy officer for the Health and Human Services’ Office of the National Coordinator for Healthcare Information Technology until last year. Pritts said the government is supposed to take into account a health provider’s track record of following the law when deciding whether to pursue fines for privacy violations. “You have to ask whether that’s happening,” she said. The VA was the most persistent HIPAA violator in the data. Time and again, records show, VA employees snooped on one another and on patients they weren’t treating. One employee accessed her ex-husband’s medical record more than 260 times. Another employee peeked at the records of a patient 61 times and posted details on Facebook. A third improperly shared a veteran’s health information with his parole officer. All told, VA hospitals, clinics, and pharmacies violated the law 220 times from 2011 to 2014. For this story, ProPublica counted as violations those complaints that resulted in either corrective-action plans submitted by a health provider or “technical assistance” provided by the Office for Civil Rights on how to comply with the law. The VA has never been criticized publicly by the Office for Civil Rights or sanctioned for its string of violations. “The challenges VA is facing are similar to those experienced across public and private sectors, and we are continuously striving to better protect veteran data,” its statement said, adding that it provides training to staff, investigates complaints, and conducts audits of who accesses health records. Some privacy problems — whether inadvertent or the deliberate acts of rogue employees — are to be expected. But repeated complaints may signal organizational failures, experts say. The Office for Civil Rights has broad latitude in deciding how to handle complaints. It can resolve them privately and informally, as it has chosen to do in the vast majority of instances. It also has the authority to impose fines of up to $50,000 per violation, with an annual maximum of $1.5 million. In the most egregious cases, the agency can file criminal charges against violators. It is free to post complaints online, if it protects patients’ identities. “I don’t like the idea of repeat offenders not being called to task for that behavior, and I would like to see us doing more in this regard,” she said, adding that the office’s case management system in the past was an impediment but is now being fixed to proactively flag such incidents. Although the Office for Civil Rights receives thousands of complaints a year — nearly 18,000 in 2014 — it issues only a handful of financial penalties. The agency posts details online about the fines violators have agreed to pay (fewer than 30 since 2009), as well as a listing of large breaches. But that represents a tiny share of the incidents investigated by the office; the rest have been hidden from the public. Two reports issued this fall by the Health and Human Services inspector general faulted the Office for Civil Rights’ case-tracking system for its inability to track repeat offenders. To gain a better understanding of the nature of the complaints received by the Office for Civil Rights, ProPublica requested dozens of letters sent by the office to health providers detailing the allegations and how they were resolved. DeAngelis, the CVS spokesman, said the company’s 200,000 employees who work in pharmacies, medical clinics, and call centers are required to complete privacy training when they are hired and every year afterward. That’s in addition to regular on-the-job-training on privacy practices, he wrote. “It was incredibly difficult for me to reassure members that we would appropriately handle their [personal health information] or take accountability by working to avoid any additional HIPAA violations when I was experiencing the complete opposite,” he said in an e-mail. After trying to resolve the issue within the company, he filed a privacy complaint against CVS with the Office for Civil Rights. He said he believes the company’s systems for protecting his health data were — and still are — inadequate. His complaint is pending.